Time to Reveal Some More Speakers of sTARTUp Day 2019! It’s been a while, so it’s time to introduce some more speakers of sTARTUp Day 2019! As you already know, we have over 15 tracks from Founders Psychology to Space Tech, Smart City to Marketing, and many many more. We will be hosting for 100 world-class speakers from all around the world. Skinner Layne is the Founder of Vaxios and Exosphere. He has broad experience in business, finance, technology, and politics, having consulted for NASDAQ companies. In addition to that, he has been a campaign advisor to a U.S. Senator. 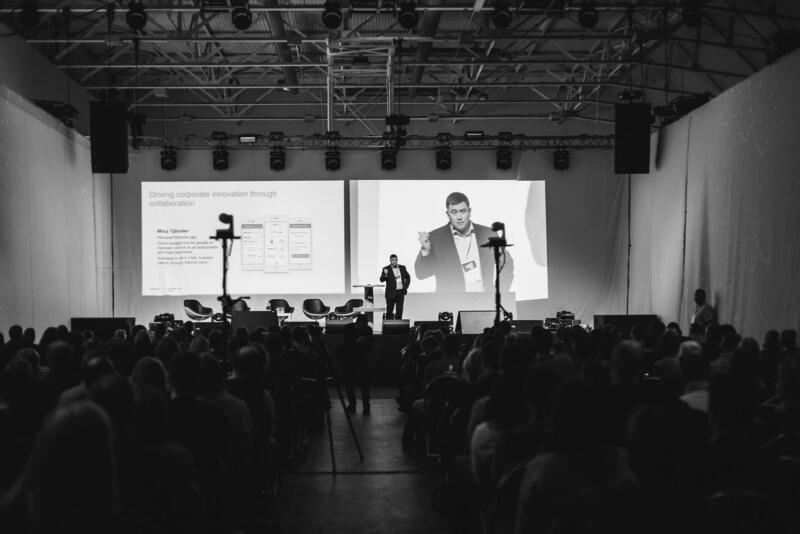 Oliver Leisalu is the co-founder and CTO at Taxify, Estonia's very own unicorn, and a leading transportation platform. In 2013, Oliver joined Markus and Martin Villig as a technical co-founder to build the first version of Taxify app. Tõnu Runnel in the Co-Founder of Sixfold, a fast-growing logistics platform that grew out of a failed startup called Palleter through an unconventional and inspiring chain of events. He will be sharing the behind the scenes story of what happens after a startup goes out with a bang. Mark Ashton is an entrepreneur, coach, mentor, and consultant who has led businesses in the UK and USA for over 25 years and who loves the world of start-ups and early-stage businesses. Dmitri Sarle is the CEO of ArticStartup. He is advocating true entrepreneurship and global unity through personal growth. Not a corporate “robot” nor a “startup hippie”. And that’s not all – check out our Speakers page, there are many more new speakers and if you thought that’s it, well – there’s still plenty of room for more Heroes.